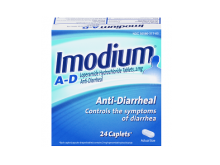 IMODIUM® products have been helping diarrhea sufferers for over 35 years. 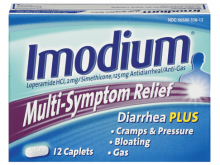 There are different IMODIUM® products available to choose from to help treat your symptoms. 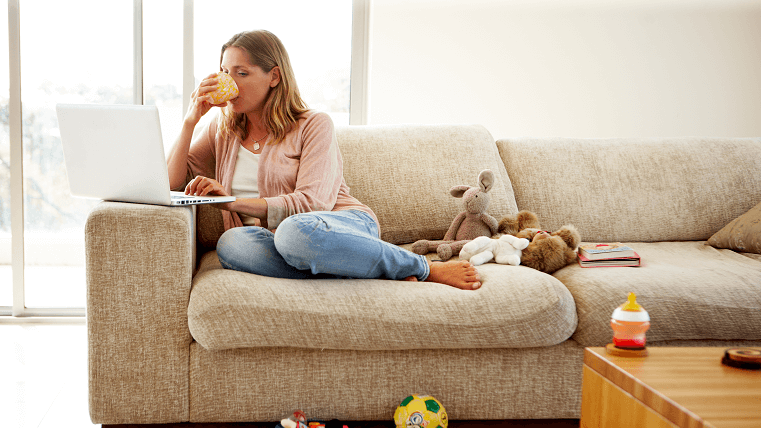 For example, you might have gas, cramps or bloating accompanying your diarrhea symptoms. 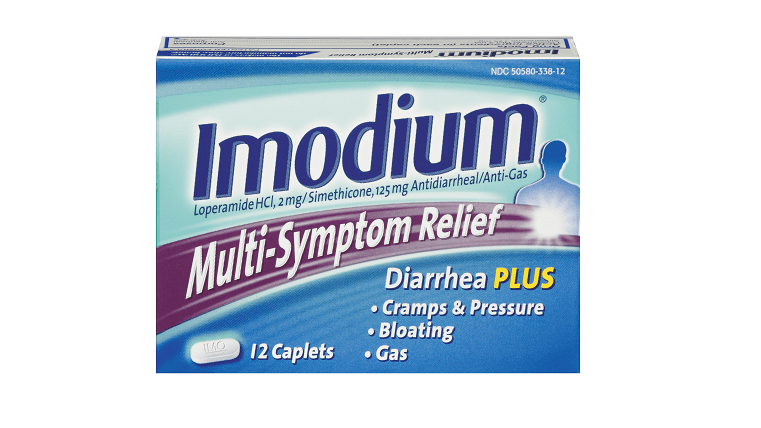 IMODIUM® Multi-Symptom Relief can relieve diarrhea and your other symptoms. Or perhaps you need a treatment you can take along with you? 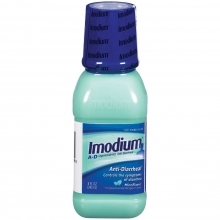 IMODIUM® products come in a variety of convenient sizes and forms. 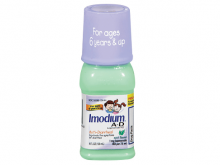 Where to buy IMODIUM® products. 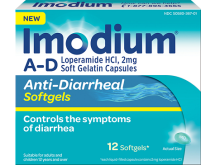 You can find IMODIUM® products wherever over-the-counter medicines are sold. A prescription is not required.